Brent Clements Rodd (1809-1898) arrived in Australia in 1822 with his father and two brothers after the death of his mother. The young Rodd secured employment with Thomas Icely an enterprising merchant and shipping agent in Sydney. In 1833 Rodd became a solicitor and by 1838 was prosperous enough to purchase two lots of the subdivided Five Dock Estate (previously known as Five Dock Farm) from Samuel Lyons. One piece of land was at the head of Five Dock Bay in present-day Chiswick. The other was at the head of Iron Cove, where Rodd built a house which he named Barnstaple Manor, after his birthplace in Devon. In 1839 he married Sarah Jane Robertson and they had eight sons and four daughters. In 1859 Rodd put a deposit down to buy the island in Iron Cove known variously as Snake, Robbit or Rhode island. While the deal did not go through, Rodd nonetheless renamed the island in his own name. 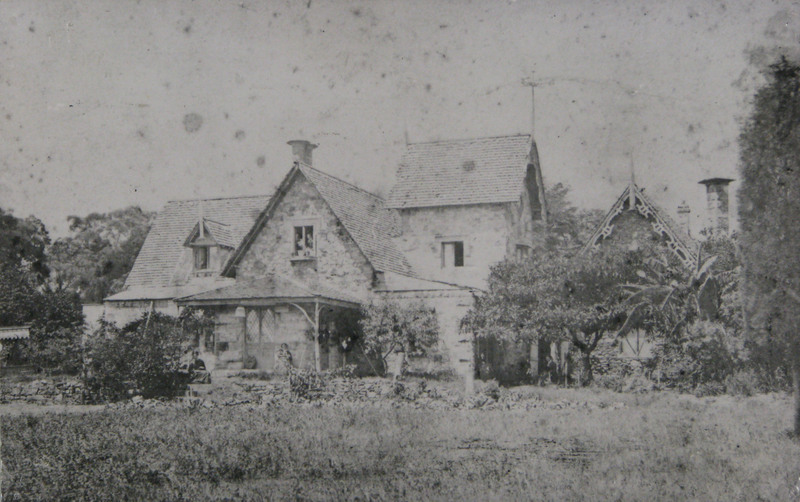 The remains of Barnstaple Manor were still visible until the 1920s when it was demolished and the property subdivided. Many Five Dock streets bear the names of Sarah and Brent Rodd’s children including Brent, Burnell, Clements, Janet, Lenore, Trevanion and Undine streets. While, Barnstaple Road, Rodd Island, Rodd Point and Rodd Park also recall the family’s association with the area. 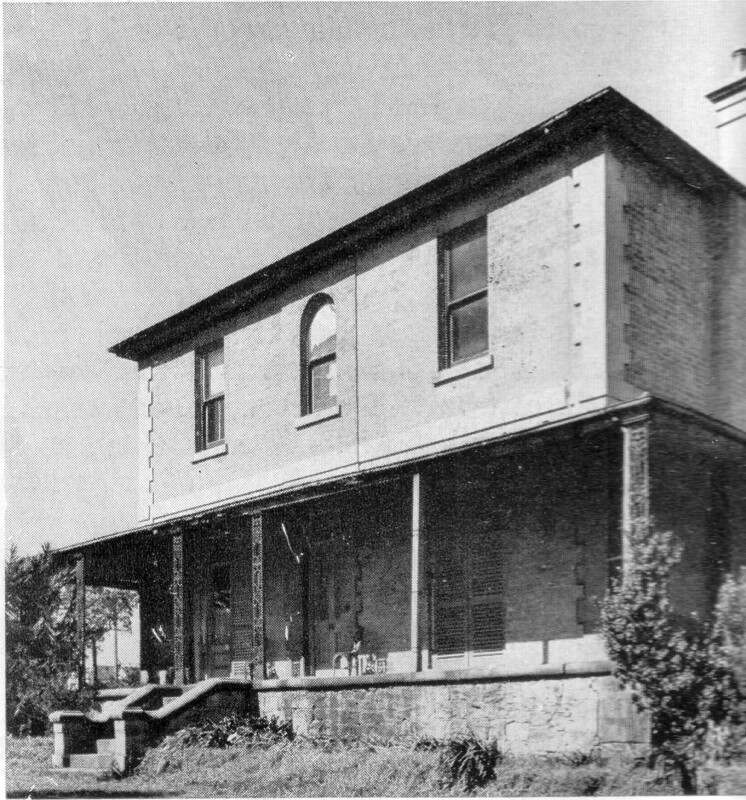 When Bradley’s Head was chosen as the site of Taronga Zoo, Sydney’s quarantine station for imported animals needed a new home. In 1916, the Commonwealth Government bought a 2.38 hectare site on the Abbotsford Peninsula and officially gazetted it as a quarantine station four years later. The site was originally part of the Hexham Estate, which included a grand house and extensive grounds that swept down to Hen and Chicken Bay. The Animal Quarantine Station provided accomodation for imported cattle, horses, pigs and dogs. Many valuable racehorses were quarantined there and sometimes more exotic animals. Legend has it that a giraffe is buried on the grounds. During World War II, the station was closed due to restrictions on livestock importation and the site was used as a military store. After the war ended the quarantine station resumed its original function, much to the dismay of local residents who strongly opposed its reopening. A campaign was started to move the quarantine station out of the area because of its offensive odours, noise from animals, smoke and pollution from the incinerator. However, it was many years before the objections of residents prevailed and the station was moved to Wallgrove in 1980. In 1981 the site was transferred from Commonwealth ownership to the State Government. Drummoyne Council then landscaped the area for public parkland and it is now known as Quarantine Reserve.